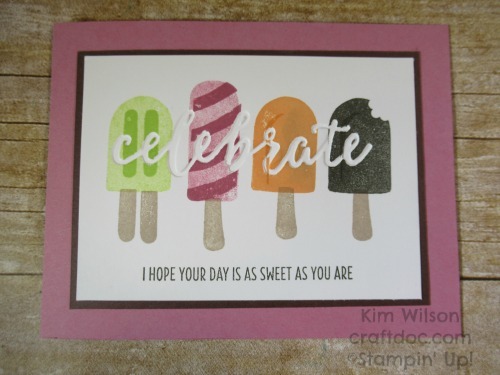 Nineteen years ago today – before blogging, online ordering and Pinterest – I signed up to be a Stampin’ Up! Demonstrator. 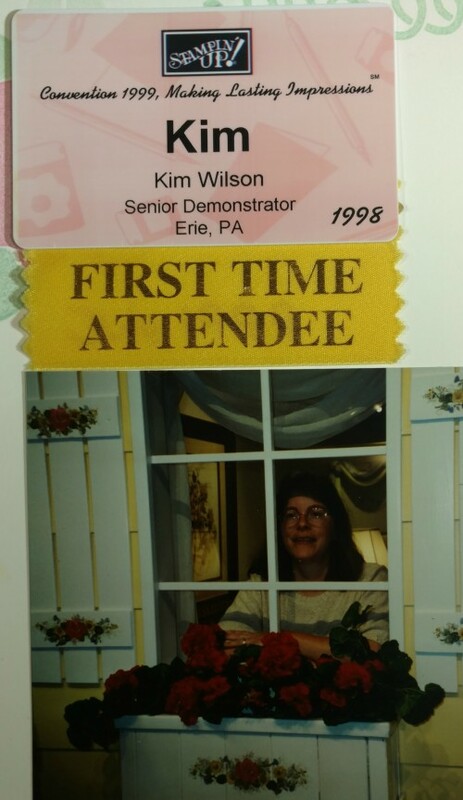 Here’s a picture of me at my first Stampin’ Up! Convention, back when stamping on walls was all the rage! For my latest picture and a special offer, see this earlier post. I also have a special promotion happening now on my Facebook page. Currently, the twice yearly Stampin’ Up! events are called OnStage. 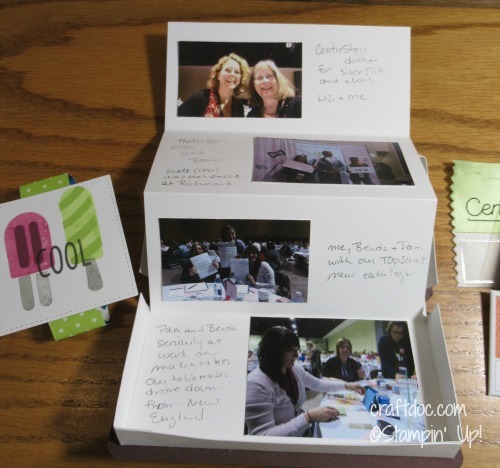 I don’t believe I shared this little mini-album I made with my memorabilia from the last OnStage and the “Cool Treats” stamp set. 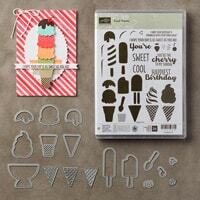 Instructions for the ice cream sandwich box are at Splitcoaststampers. I just made a little folded album to fit inside. 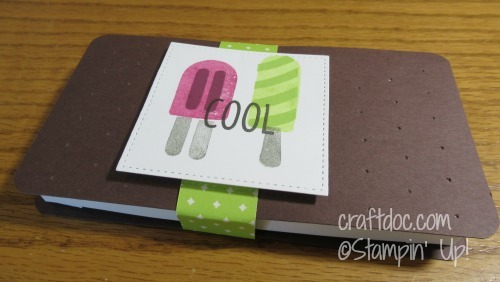 And here’s a fun card that I CASED a while back stamping “Cool Treats” over a dry embossed panel. 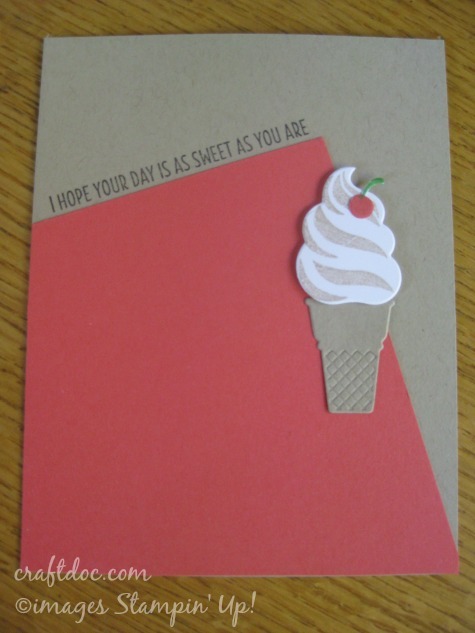 And finally, a fun layout using “Cool Treats” with a cherry on top. 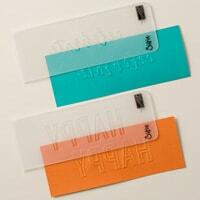 A last hurrah to summer before the Holiday Catalog goes live TOMORROW. 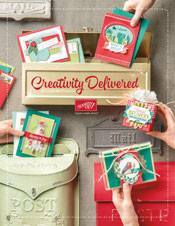 If you have not received your new catalog, be sure you have signed up for my newsletter and ask me to mail one to you. Remember, if your wish list is long, the Demonstrator Starter kit is the best way to get a discount!